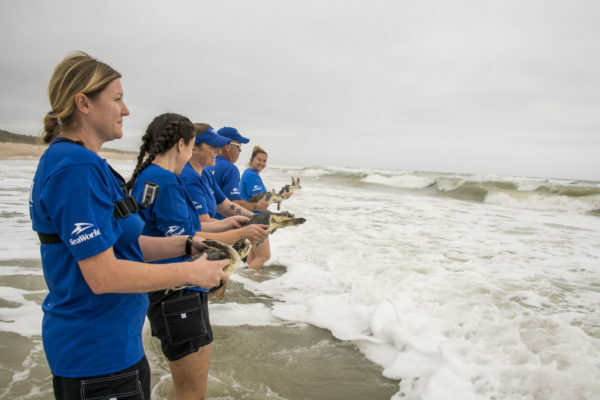 On February 19, 16 endangered Kemp’s ridley sea turtles were returned to the waters near Canaveral National Seashore, Florida by the SeaWorld Orlando rescue team after months of rehabilitation at SeaWorld Orlando’s critical care facility. 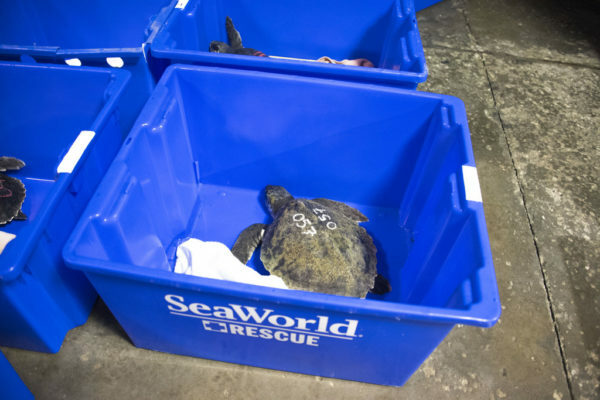 The 16th turtle, also a Kemps ridley, was rescued earlier this winter from the Atlantic Coast. 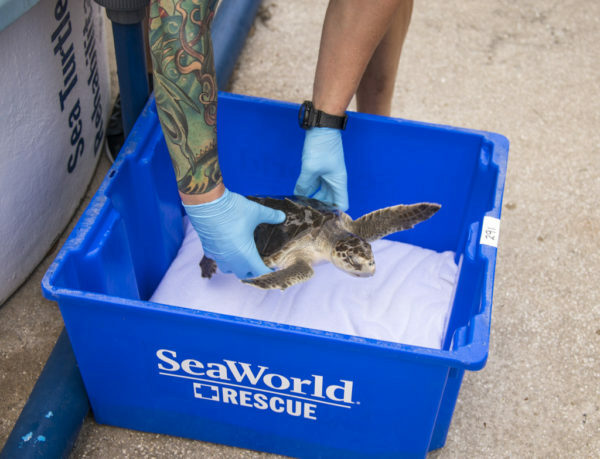 After months of treatment including a daily nebulizer treatment to treat pneumonia, the turtle was part of yesterday’s ocean return. 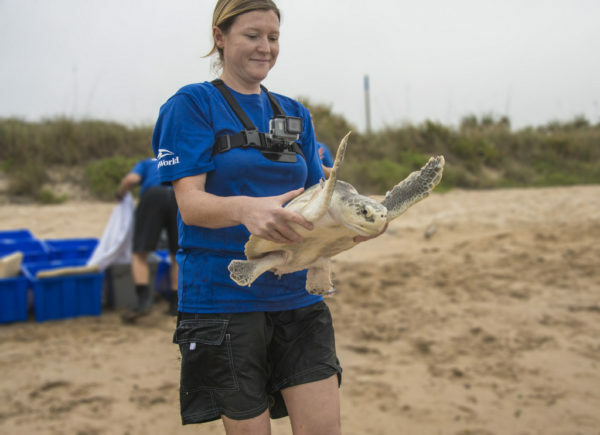 Kemp’s ridleys are the most endangered species of sea turtles. 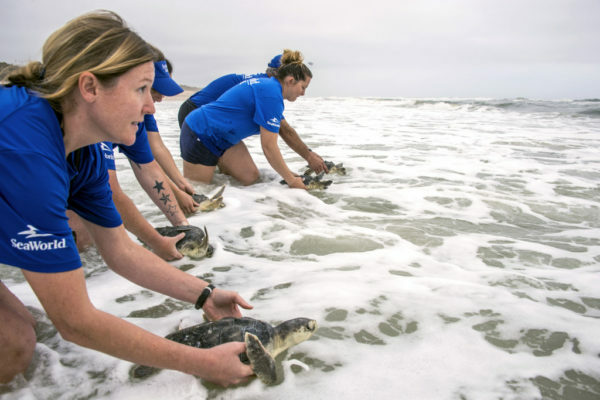 Human interference, nest disruption and habitat loss are just some of the reasons for the population decline. 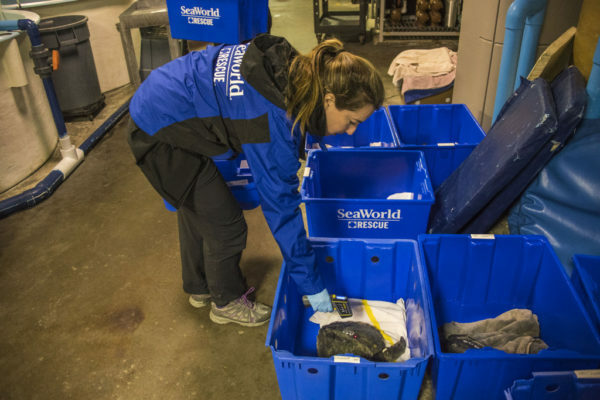 In collaboration with government agencies and partner marine life facilities, more than 2,000 sea turtles have been rescued by the SeaWorld Rescue team since 1980. 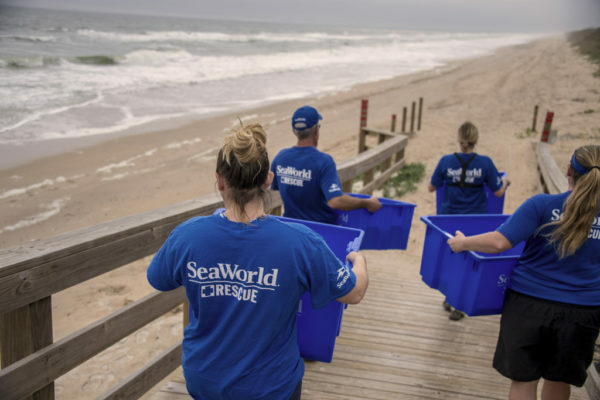 For more than 50 years, SeaWorld Parks & Entertainment has helped animals in need – ill, injured, orphaned or abandoned, with the goal of returning them to the wild. 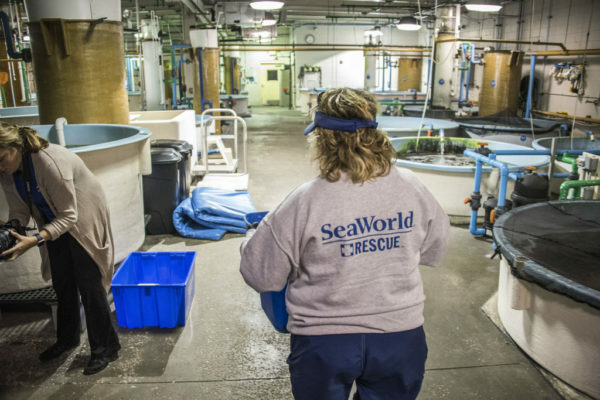 More than 33,000 animals have been rescued by the expert animal rescue team that is on call 24 hours a day, 7 days a week.